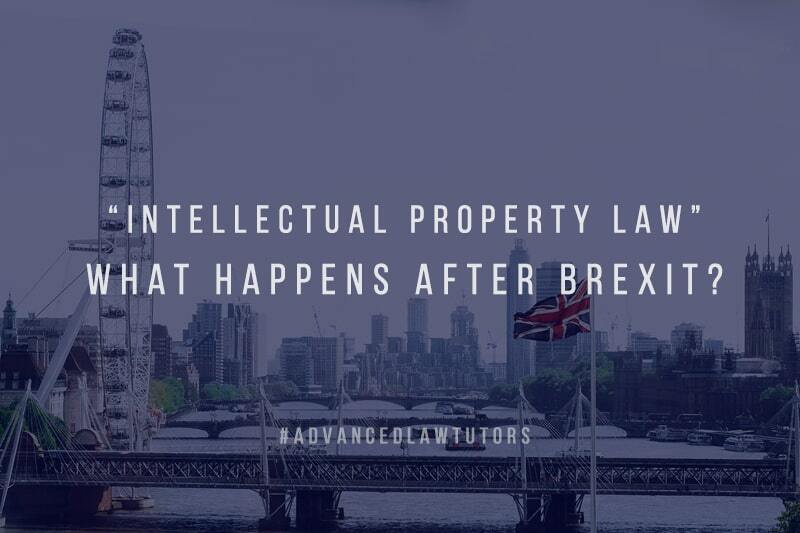 Intellectual Property law in The UK is a complex area that may be impacted by the post Brexit scenario. The precise impact may be unknown, but it depends on how the negotiations pan out for both parties. Our law tutors have found the following points relevant. What is Great Repeal Act? This would repeal the European Communities Act 1972 and restate in The UK law of all enactments by ensuring that all law remains in force, until specifically repealed. As a result, the same laws, regulations would apply, right after or before departure from the European Union. Due to the Copyright Design & Patents Act 1988 would remain highly unchanged ( As amended to implement to Copyright Directives) and that judgments such as that in (C-5/08) Infopaq International would continue to provide important authority in UK law. The same would be true of the Trade Marks Act 1994 and judgments which have determined its scope, such as (C-487/07) L’Oréal v Bellure. Furthermore, it also shows that the Government would intends that any directly applicable rules would automatically be absorbed on the departure form the European Union. In intellectual property law, current legislation is referred to Union institutions which would be ineffective. The same goes for the Trademark regulations, as the European Intellectual property office assumes significant functions as the registration body. The whitepaper also states that any adjustments made by the Government, would be effected by the secondary legislation made under Great Repeal Act. Patent law is little different in this case, as European Union has played a less important role in development of The UK law in this area over trade mark and copyright law. After prolonged negotiations many Union states have entered in to an agreement to establish a unified patent court. Interested in learning more about Intellectual law and other UK law subjects? Come to us for a tutorial as we are among the best law tutors London and let us assist you through the journey to becoming a qualified lawyer.